Do you like a day full of action and excitement? Then paintball is just the thing for you. but also for a successful birthday party or bachelor party. Simple. 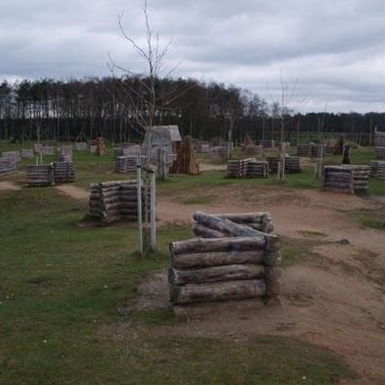 Paintball Arena offers an excellent location, years of experience and expertise, up-to-date materials and so much more. The day of your presence you can play on two of these areas. 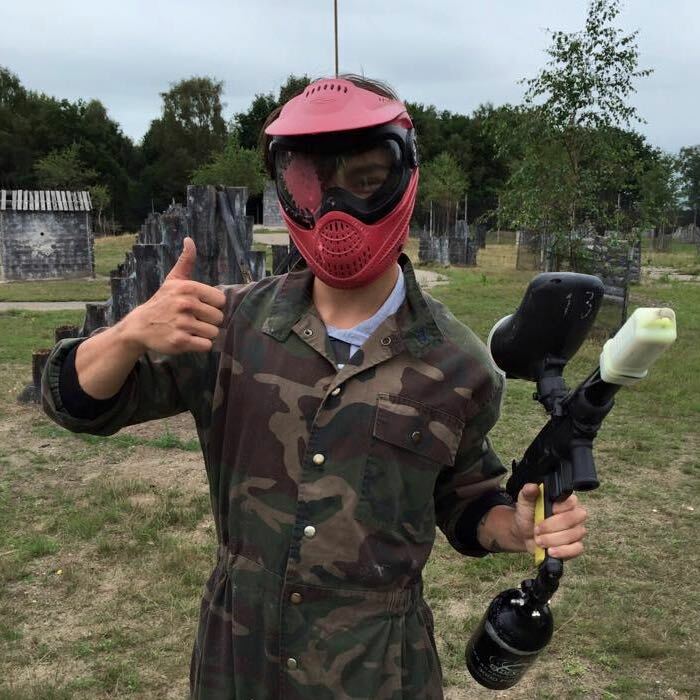 Thanks to the well maintained equipment of Paintball Arena, you can enjoy the game even more. You get a jumpsuit, paintball gun and safety mask that protects your eyes, nose, mouth, chin and ears. 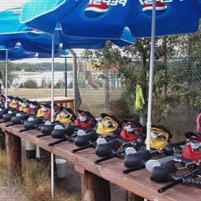 Paintball is a very tactical sport with many variations. Hence various games are played. 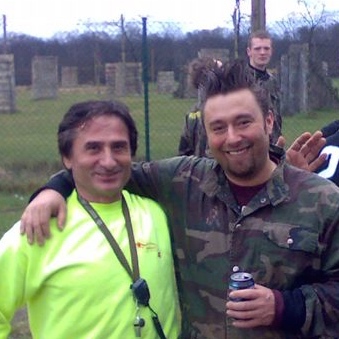 Paintball will be unforgettable for a birthday party or bachelor party ... especially for the party boy or girl. If you run out of ammunition before the end of the game, you can purchase extra bullets at 8 euro per 100 pellets.